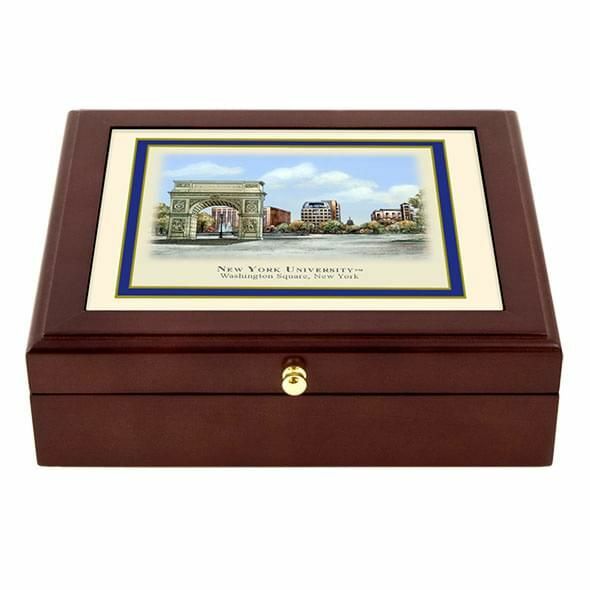 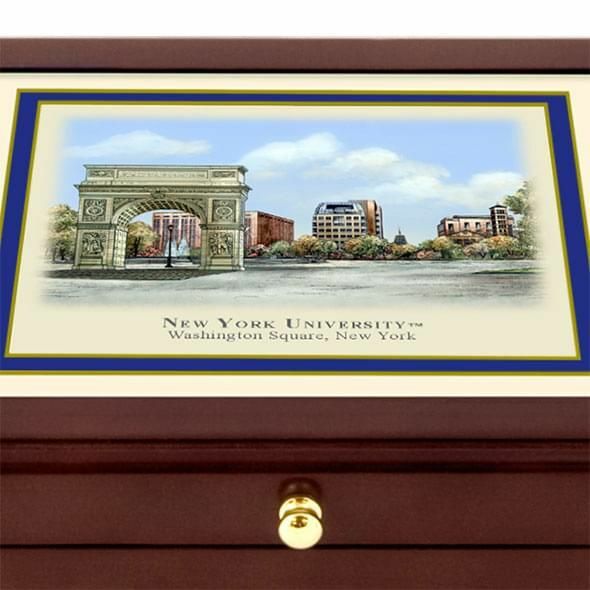 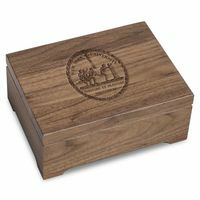 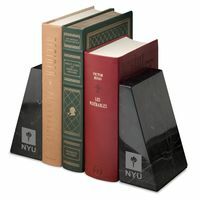 NYU Eglomise Desk Box at M.LaHart & Co.
New York University Eglomisé desk box is a perfect all-occasion gift for personal items, business cards, jewelry, or documents. 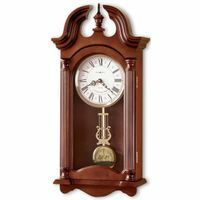 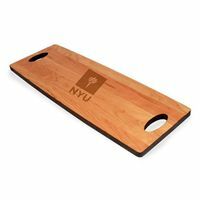 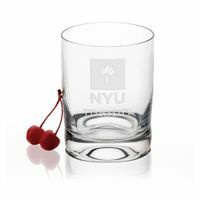 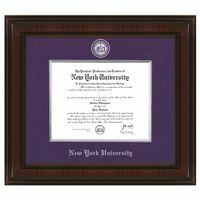 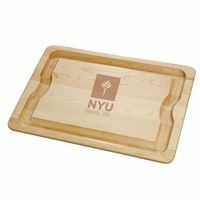 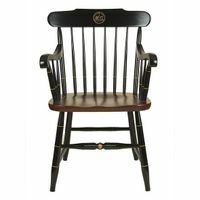 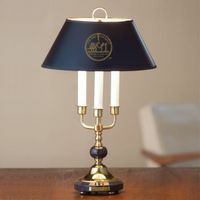 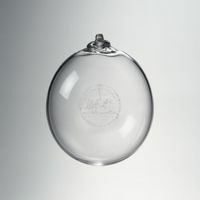 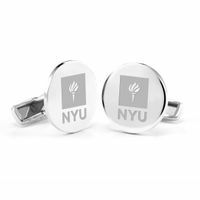 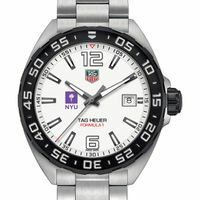 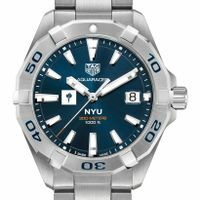 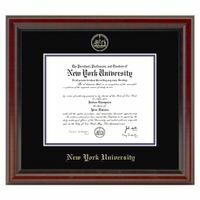 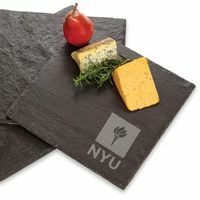 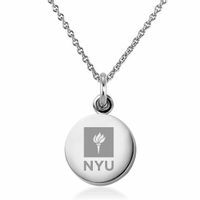 "New York University" printed below campus image. 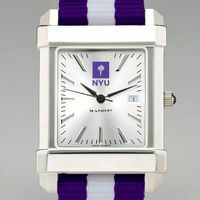 Landmark NYU campus scene in full color with border.